Tracy Eaton’s article, “Smuggling Satellite Dishes into Cuba: Revisiting ‘Operation Surf,’” rehashes information about the 2008 U.S.-backed covert operation to smuggle satellite dishes onto the island without sufficiently addressing improvements that have been made to increase Internet and telecommunications access under President Raúl Castro since then. 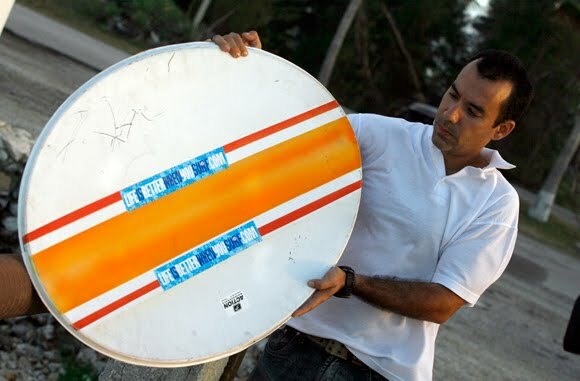 In March 2008, an American, Barry Fink, allegedly disguised satellite dishes as boogie boards in an effort to sidestep the Cuban government’s regulation of media outlets. 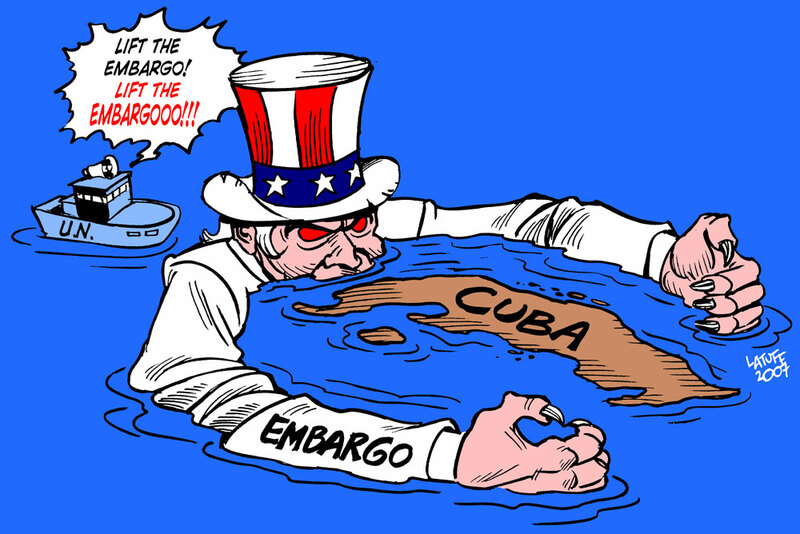 This scheme, organized by former director of the Internet Freedom Project at Freedom House, Robert Guerra, aggravated the already contentious relationship between the United States and Cuba in the late 2000s. While the author provides a good chronological account of the controversial Operation Surf, he fails to examine the way in which economic liberalization measures on the island in the time since the operation have changed Cubans’ ability to access the Internet. 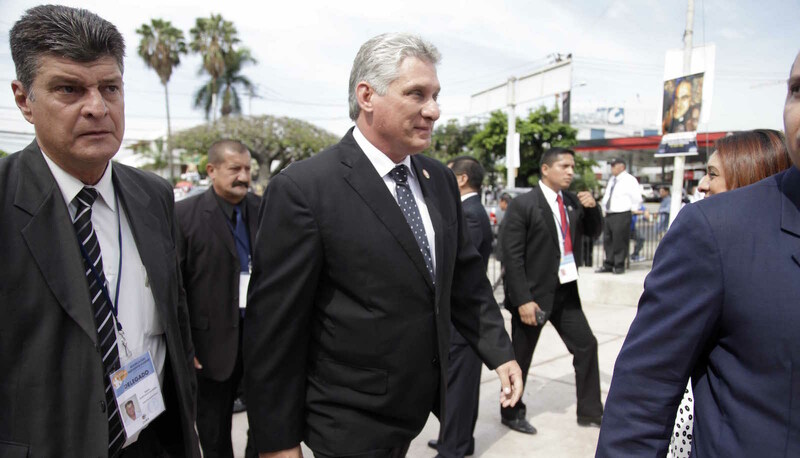 Thus, the article might lead its readers to believe that the Cuban government has not made efforts to revamp access to Internet and telecommunications on the island, while in fact it has done so. 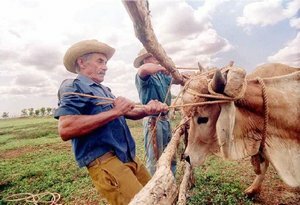 As early as 2008, the Cuban government lifted restrictions on computer sales. In November 2010, it announced plans for the installation of a fiber optic cable connecting Cuba with Venezuela and Jamaica, which could lead to a 3,000-fold increase in data-transmission speed, if completed. In 2011, the government unlocked access to blogs. By the end of 2011, 1.3 million Cubans had access to a mobile phone, up from 443,000 in 2009. Such improvements in access to digital technology are symbolic of a rapidly changing Cuba, in which the persisting vestiges of Cold War politics that shaped Operation Surf appear increasingly obsolete.